We often have dinner as late as 8:30 or 9 p.m. so that we can eat together as a family. But is it healthy for my 10-year-old? Family meals are indeed key for good health, both physical and mental. 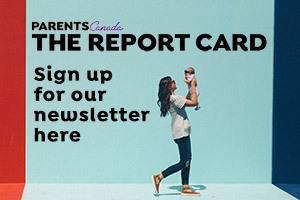 A study conducted in Southern Ontario showed that in youngsters in Grades 6 to 8, the frequency of family dinners was linked to better nutritional ratings. 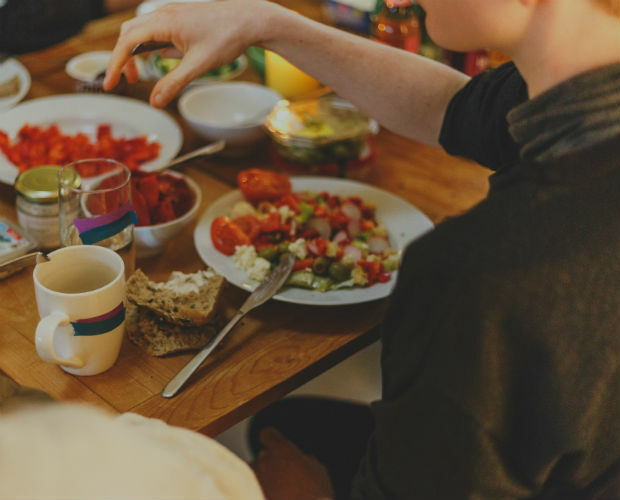 As well, research shows that when families eat together, psychological health may benefit, too. After all, it is an opportunity for sharing the day’s events. The timing, though, may be a problem. For one, the consensus is that for optimal health about 10 hours of sleep are required for a 10 year old. So if your child is getting out of bed around 7 a.m., a bedtime around 8:30 to 9 p.m. would ideal. Eating supper right before bed may also affect the quality of sleep, as well as the quantity. Eating late can present a few nutritional problems. Even with a substantial after school snack, kids are likely hungrier sooner. Some may end up being too tired to eat and be left with a possible shortfall of nutrients and calories. Others – because they've gone too long without eating – may lose the cues of when to stop eating and overindulge. It could be a recipe for unwanted weight gain for a child. Another pitfall of delayed dinner is the potential lack of hunger at breakfast. Combined with a shortage of sleep, this kind of morning routine could end up being less than optimal. One option may be to have your child eat dinner earlier but to set aside one lighter dish, such as a salad or fruit dessert, for the family gathering. Dinnertime is important for this on-the-go family.